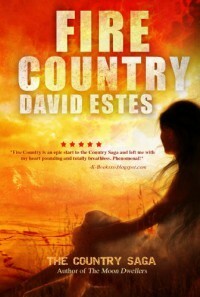 I thoroughly enjoyed this YA dystopian tale by David Estes. I know I’ve said it before but I’m usually too depressed by the bleak world dystopian authors create to care about their characters (except for Peeta from The Hunger Games) but I found myself pulled in by Siena and her plight. I won’t give away much of the plot but this was a really believable world with survival concepts we can all relate to. I was impressed by the ease with which Estes inserted new words into people’s vocabulary. This helps create a different level of authenticity to the reality we are presented with. Recommended for YA readers in general.